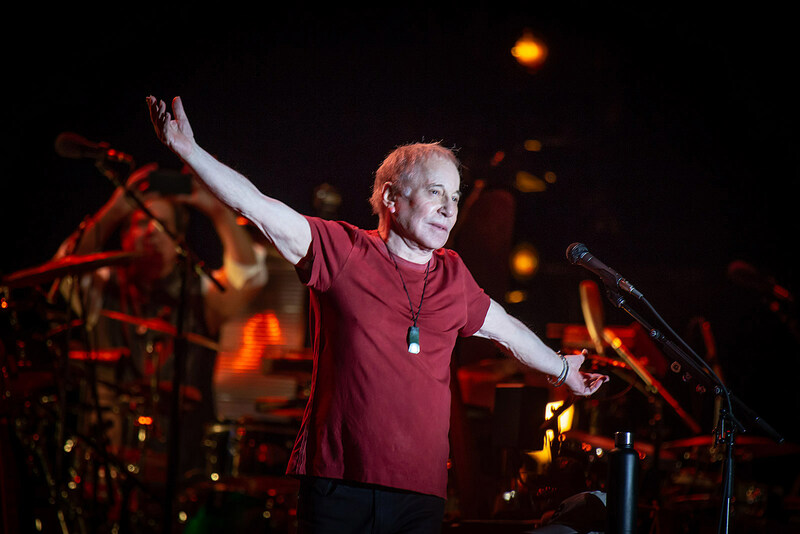 Paul Simon has retired from touring, but he’s still doing occasional shows — he’s been announced for the 2019 edition of the Outside Lands Festival which happens August 9-11 at Golden Gate Park in San Francisco. He’ll close out the festival on Sunday, August 11 and is donating the entire net proceeds from his performance to local environmental non-profit organizations to be announced shortly. The rest of the 2019 Outside Lands lineup will be announced soon but tickets go on general sale on Tuesday, March 26.